There's a reason that Rider has become one of the most popular brands of its time. Loved by millions around the world, this is a brand that truly stands out. 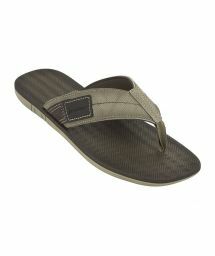 The Rider Sandals collection: Is manufactured at an eco-friendly plant in Brazil. Features designs inspired by the sports and fashion trends. 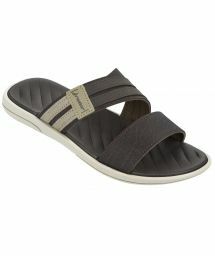 Offers the comfort and strength of a shoe and the versatility of a sandal. 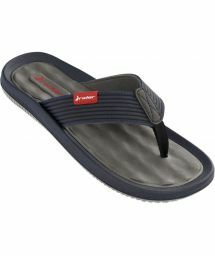 Has been crafted to form to your foot as you walk, providing comfort with every step. Rider Sandals are about more than just quick comfort when you don't want to grab a sturdier pair of shoes. The brand inspires a positive attitude and sense of exploration. Created in 1986, Rider is part of the Grendene Group which notably owns the brands Melissa and Ipanema. Originally designed for the relaxation of high-level athletes, it innovates in the use of advanced techniques and pushes research still further towards optimal comfort. With their perforated and aerated soles, as well as their increased resistance, Rider flip-flops are suitable for the practicing of extreme sports or outdoor activities. The brand then diversifies in order to target a wider public by creating designs and styles for the whole family, but also by developing a casual line which can be worn around town for real everyday comfort. The Rider brand offers flip-flops specially designed for outdoor and sports activities, with a level of comfort that exceeds expectations. A more casual lign of flip-flops has also been developed, so as to appeal to a broader audience.